The Doctor's House ARE YOU A VENDOR? The Doctor's House is located in the historical town of Kleinburg, Ontario. 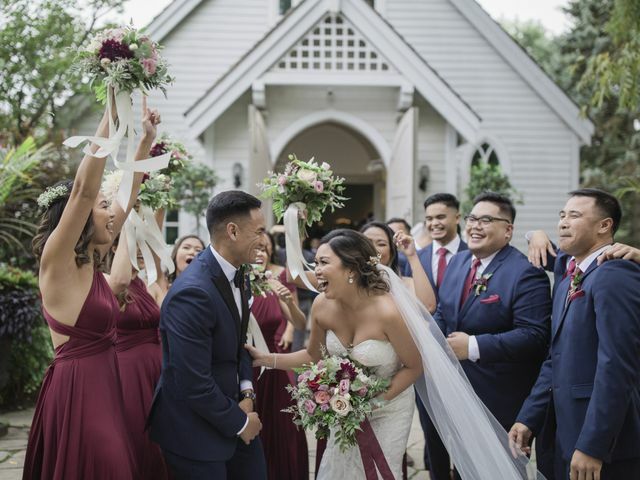 This quaint town acts as an appropriate setting that gives a glimpse to the past that cannot be forgotten with all the modern conveniences essential for a spectacular wedding day. This venue is a fitting choice to appreciate the past while taking advantage of the present and celebrating the future. 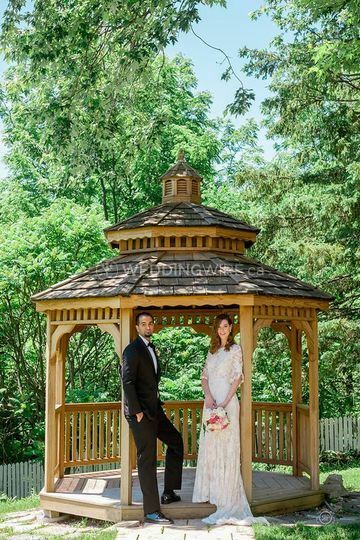 Facilities include event spaces both indoor and uncovered outdoor settings for ceremonies. While spectular in its wonderous and elegant antique design, The Doctor's House provides all the modern necessities such as sound and lighting without losing its heritage charm. 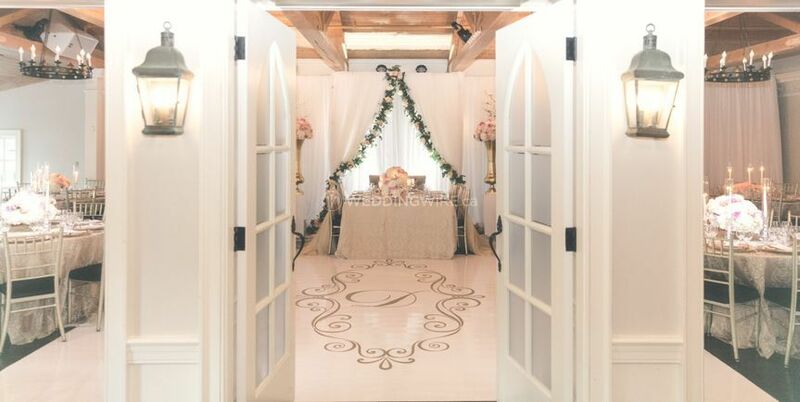 For receptions, there are four magnificent spaces that take guests to a time long passed. 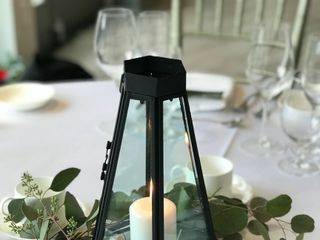 The Garden Room offers a private space for weddings with up to 90 guests while the Great Hall lives up to its name with a spacious reception space for up to 280 guests. This reception spaces boast floor to ceiling windows, vibrant fireplaces and exposed wooden beams with an 17th century flare in each room. The Doctor's House offers professional coordinators that assist couples plan their dream day. 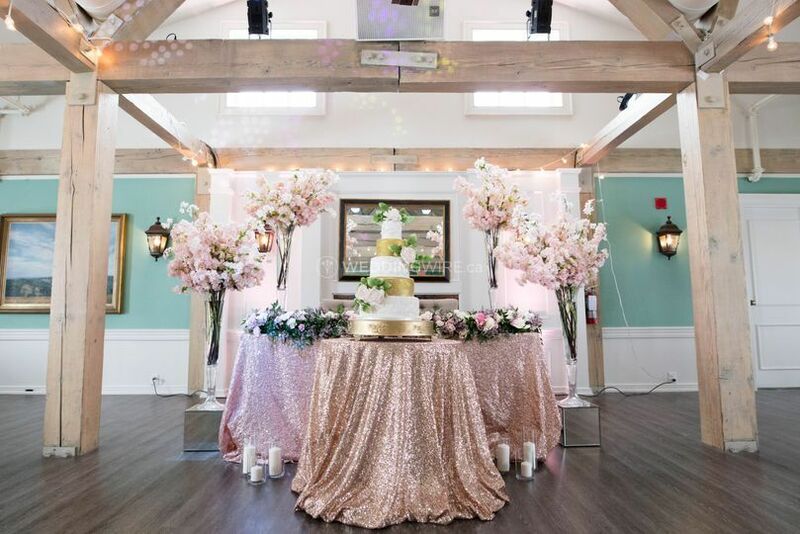 The organizers are dedicated providing organized and detailed guidance to satisfy your vision of a remarkable wedding day. 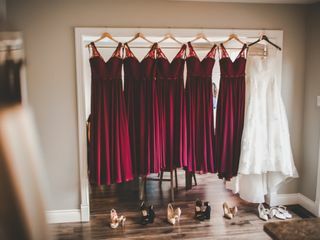 Also available are two overnight bridal suites, a in-house entertainment company. Guests can enjoy the delectable offerings of Chef Sam Kahlil, a Executive Chef trained in Italy, Spain, and Bulgaria. As an essential component of the team for six years, Chef Kahlil uses his years of skills and knowledge to head the newly appointed restaurant, XXI Chophouse. 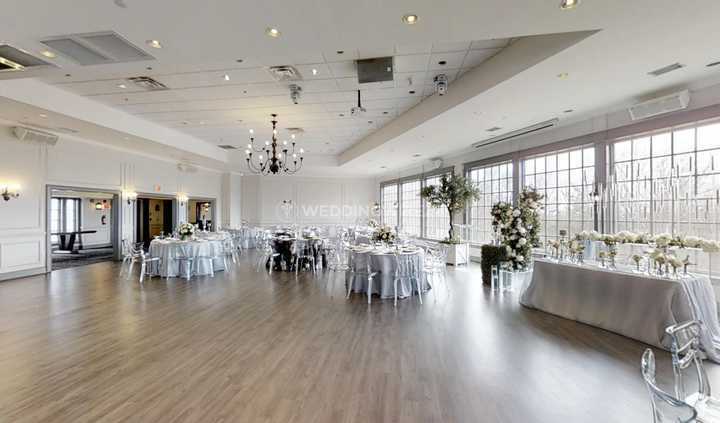 The Doctor's House has been the place for events & weddings for more than thirty years. 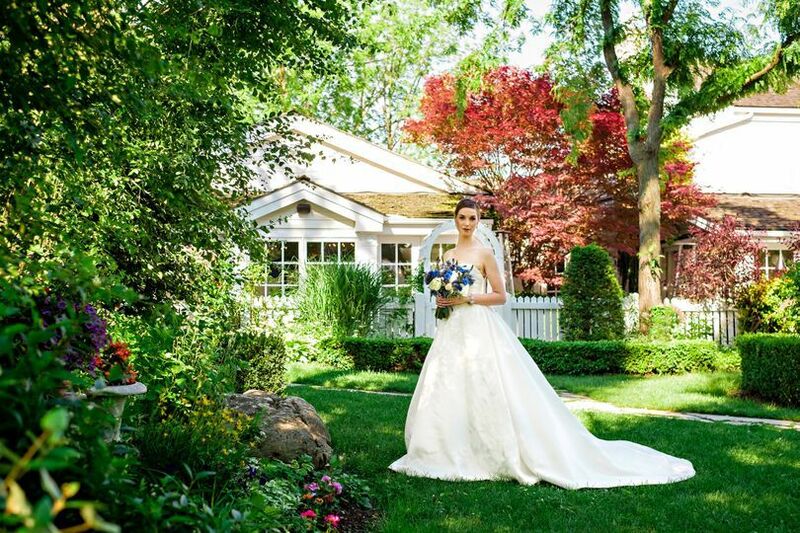 Located in the history rich town of Kleinburg, Ontario, this stunning historical village is a magnificient background for a wedding in any season. 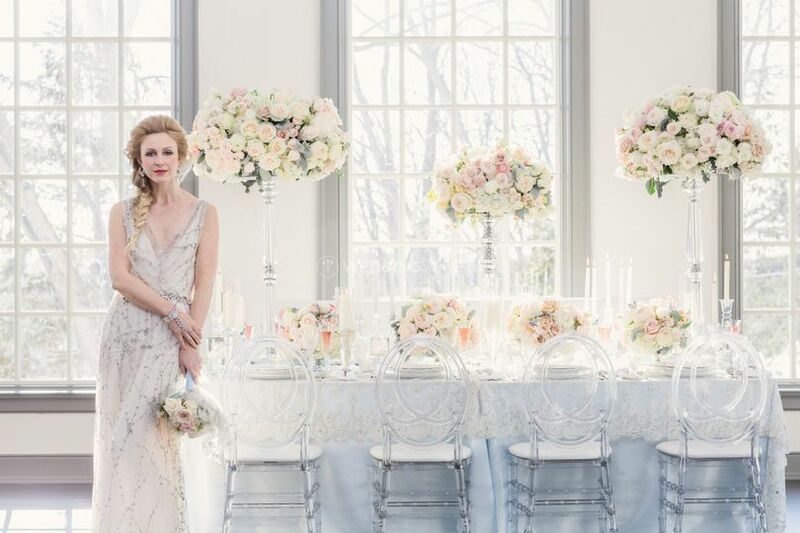 The Doctor's House is a place where all of your wedding dreams come true! 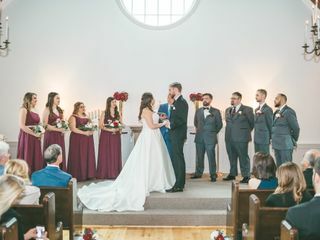 Our wedding was in December of 2018 at The Doctor's House in the Chapel and the reception was in The Colony Room + Heritage Room. 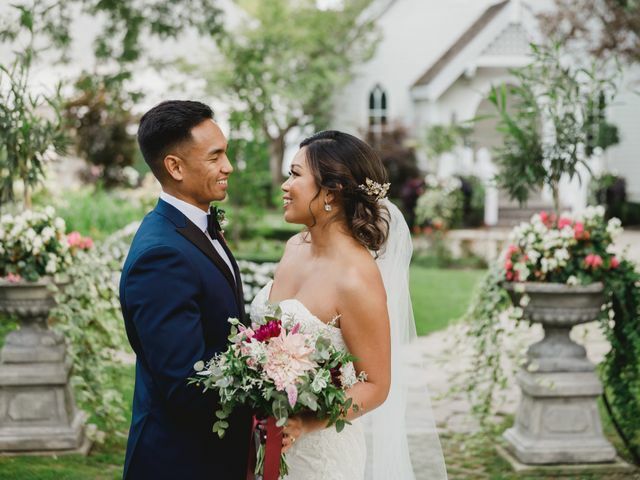 The venue brought my entire vision to life as our wedding was a very British, Vintage, Romantic feel + aesthetic. Joy was our sales person who helped with all of our questions, ideas and truly made us feel so comfortable. Katy and Allison were our wedding coordinators - they are ABSOLUTELY AMAZING. 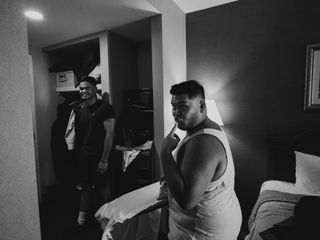 They both helped me stay so calm, organized and comfortable for the entire process leading up to the wedding and for the day of. I can never thank them enough for making our family feel so welcome and special. The food and venue were absolutely incredible. 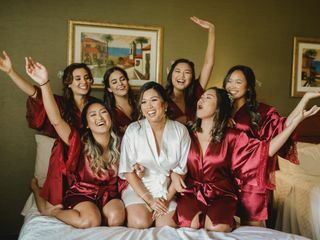 The staff for our wedding were top notch professionals and I am so grateful for all of their efforts and doing everything they could to make our day special. For our ceremony, we had Dennis as our Officiant. He is such an amazing Minister and person. We are so thankful to him for his services and making our day truly magical. 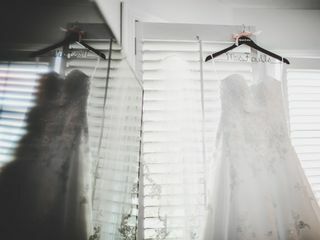 For all brides, I would recommend booking out the Bridal Suites. 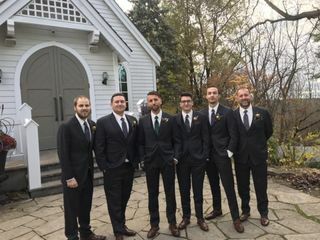 We used one for the bridesmaids for the day of to get ready and the second suite for the groom + groomsmen. It was great as everyone was able to relax, get ready and be in the moment. The suites also made for some great photo opportunities and you can stay overnight (which is a huge bonus). Our guests are still talking about the food, the venue and the entire experience. 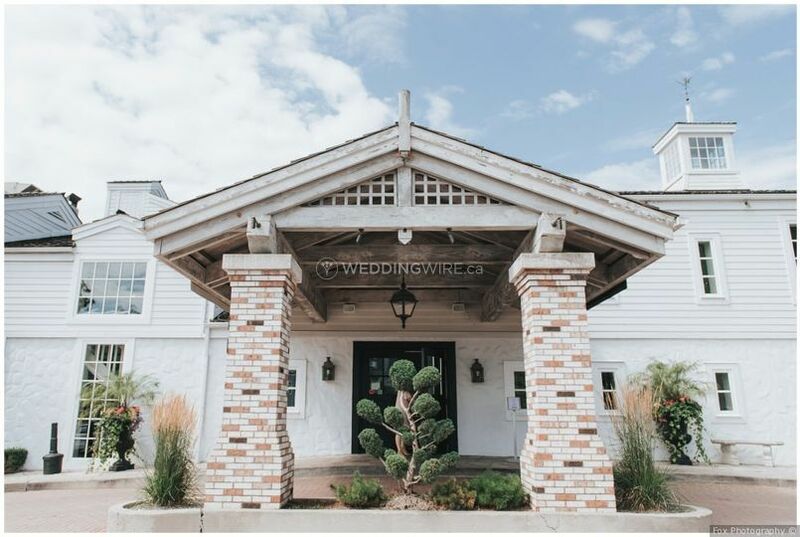 When I saw The Doctors House, I knew this venue was the place for my family and I to have our special wedding day. Thank you for exceeding all expectations and making our dreams come true! 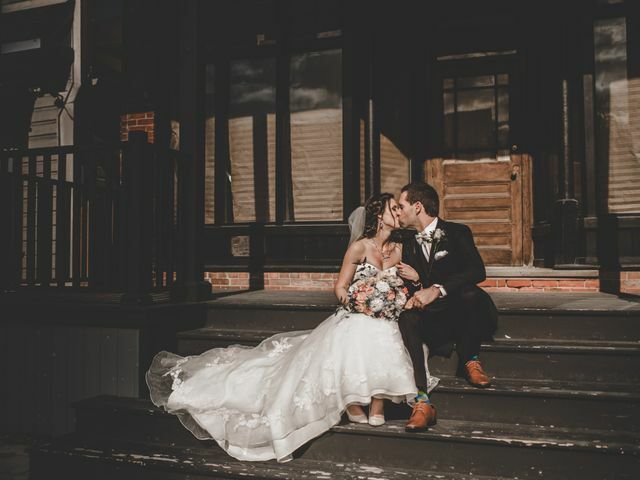 Loved our Wedding at the Doctor's House! My husband and I got married at the Doctor's House this November. 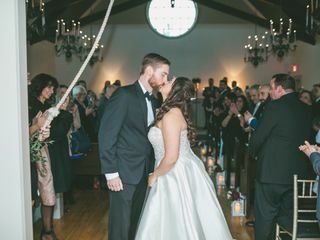 Our wedding was in the Chapel, with the reception in the Great Hall. Let me say that this venue is stunning and gorgeous! 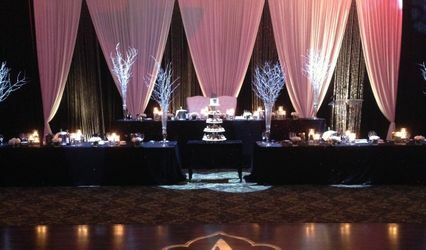 We didn't need to go crazy with outsourcing decor which was a huge plus for us. Katy, our coordinator, was very friendly and helpful. 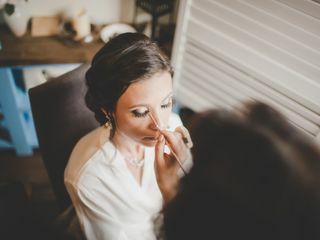 She made us feel comfortable on our wedding day and really spent the time to go over our wedding timeline. If we could change one thing, it would have just been more responsiveness with emails (as coordinators don't work all weekdays). During our reception both Katy and the Manager checked in on us regularly which was a nice touch. The food was also delicious and I can't begin to list how many compliments we received. The Doctor's House was exceptionally accommodating with the numerous dietary restrictions our guests had. All in all, we would absolutely recommend the Doctor's House! We plan on celebrating our one-year anniversary in their XXI Chophouse restaurant. 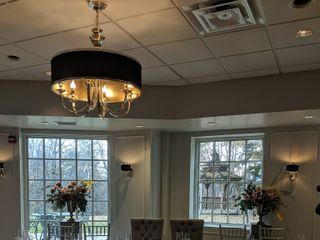 Book the Doctor's House for your wedding!!! The Doctor's House was truly the best. 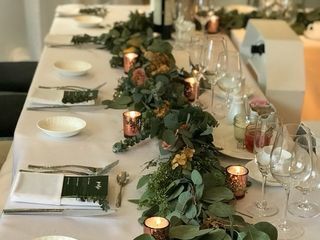 Our wedding went off without a hitch, and we cannot thank all the staff enough. They all went above and beyond to ensure everything went smooth. 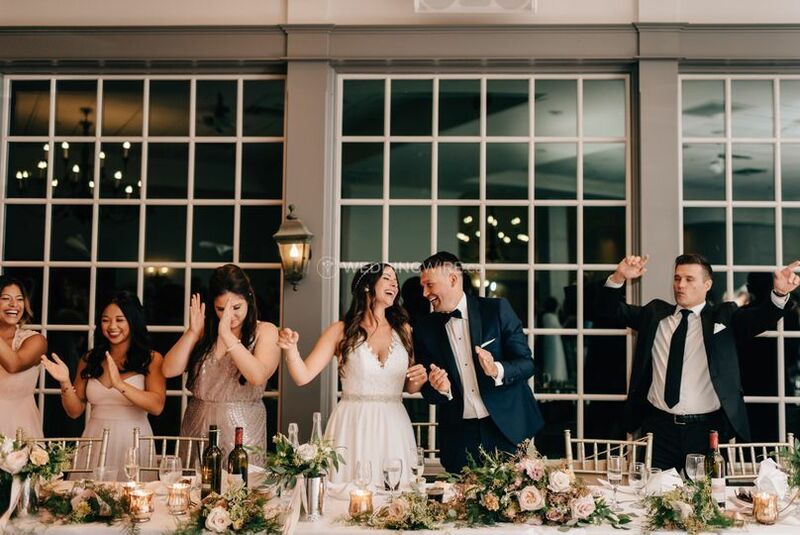 From the ceremony to the cocktail hour, to the dinner service and then the dance party, our guests had a blast. 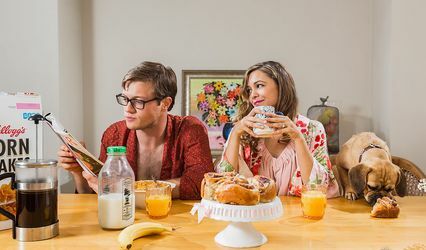 The food was incredible, and we very much appreciate the AMAZING vegan meals and vegan late night station. To top it all off, the grounds are GORGEOUS. The gardens were an absolute fairy tale with the fall leaves and colours. Truly a magical day. We cannot recommend this venue enough! The venue itself is gorgeous. 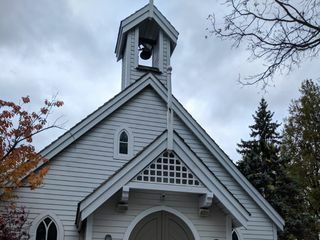 The fact that they have a chapel is an added bonus, plus the chapel is also beautiful. The food was exceptional! So delicious and came out in a timely manner. The staff are phenomenal. Our coordinator, Katy, was an absolute superstar. I wouldn’t have wanted anyone else. Amazing experience! The Doctor's House is an amazing venue with fantastic staff who will make your day run like a well oiled machine. Our day went smoother than I could have ever hoped for. 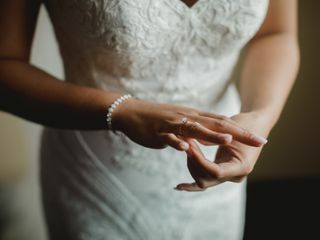 Our wedding was so beautiful, the food was amazing, Reverend Dennis was excellent, the in house organist Ida was fantastic and Katy our event coordinator was so patient and helpful both leading up to and during the big day. Although they must do a ton of weddings a year, I felt special and well taken care of throughout the process. 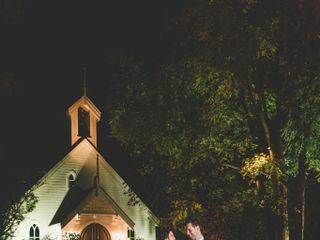 Months later we are still getting a ton of compliments about The Doctor's House and the beautiful chapel on the grounds that we got married in.